How are you spending the spookiest month of the year? 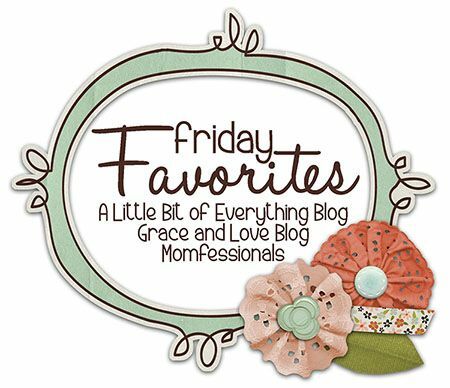 And also for Friday Favorites! I just found your blog, I love it...Your family is so cute! I love your mantle!! And Parker is adorable in his Halloween getup!